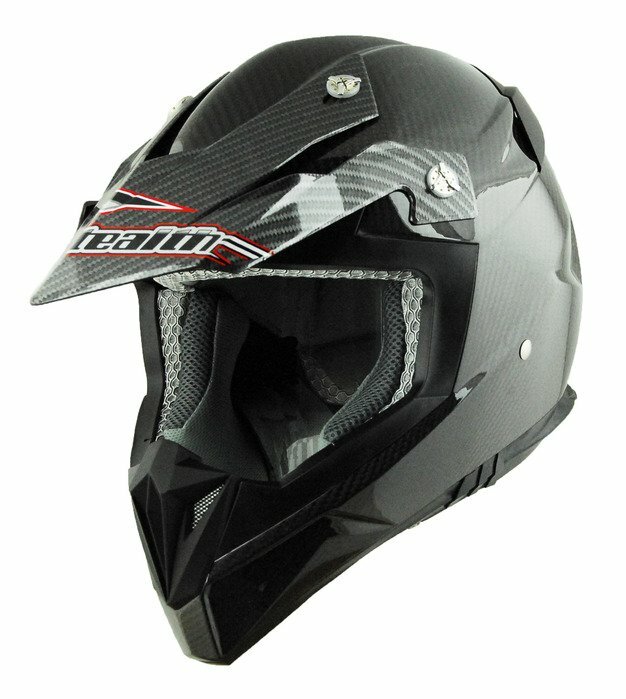 Casque motocross fibre de carbone STEALTH ultraléger. 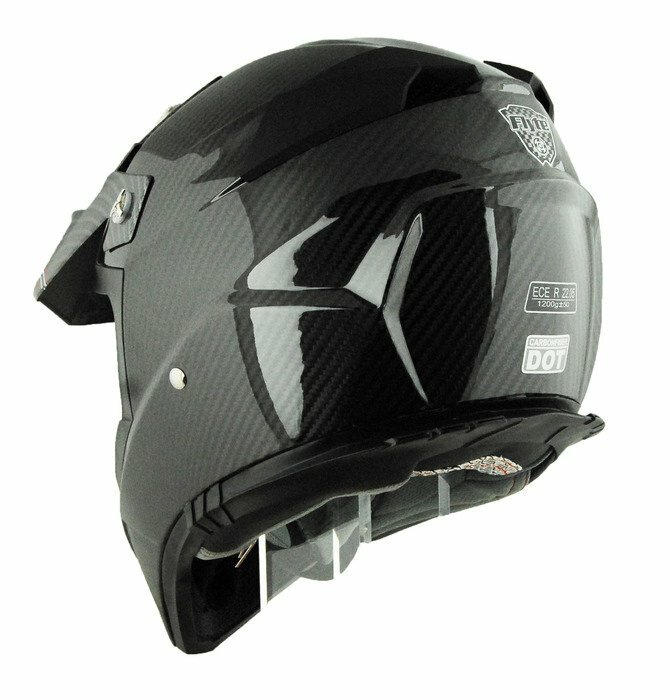 *All Stealth Helmets are backed by our 5 year limited warranty! Stealth Flyte off road helmets has enhanced aerodynamic styling for improved motocross performance. The high-volume forehead intake vents and rear multi-port exhaust will maximize airflow and with the help of the Ultra Soft liner will keep you cooler longer. The Ultra Soft liner is easily removable and is a washable comfort fit liner with interchangeable components for a custom fit. 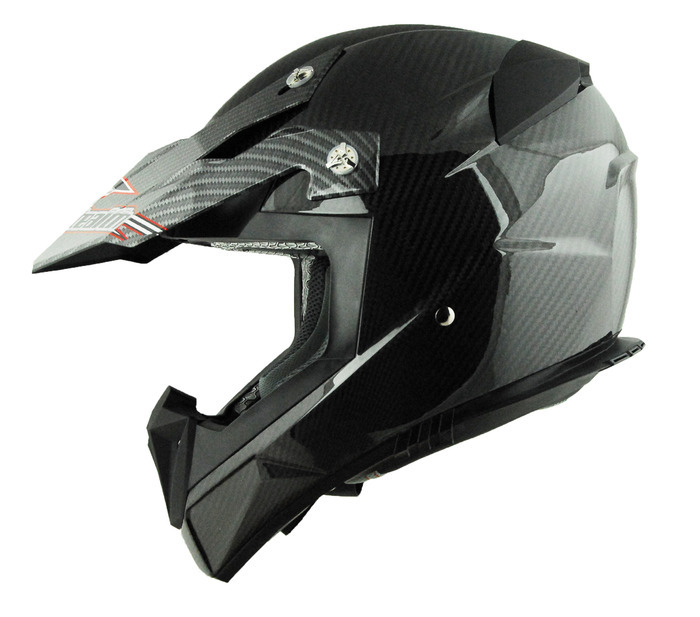 The Flyte has a wide base bottom beading designed to rest on neck protection devices. 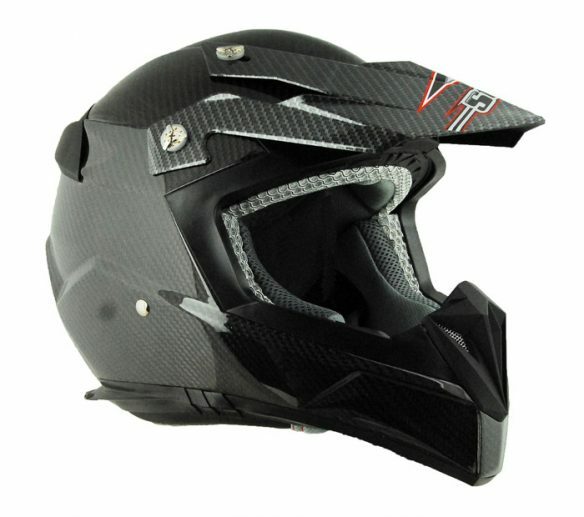 The large eye port not only accommodates but with the side traction plates will keep your goggles securely in place.